With over 1,000 games on the Nintendo Switch, it can be hard to figure out which ones are worth your time. 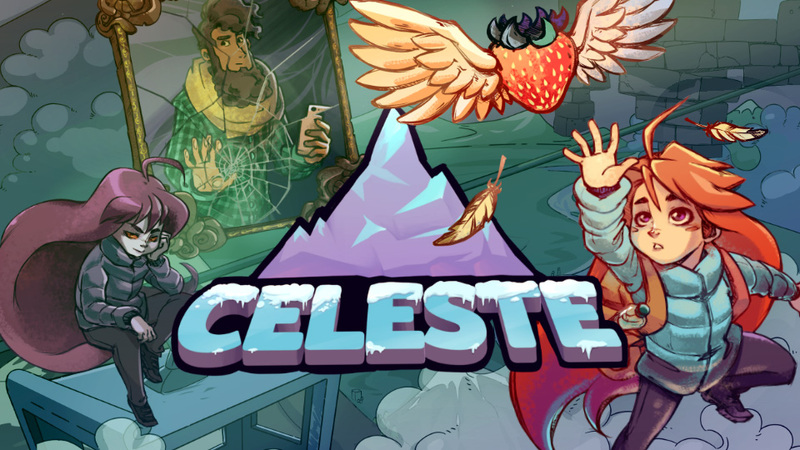 While there are many more deserving games that didn’t make it onto this list, here are what we believe to be the ten best indie games currently on Switch. 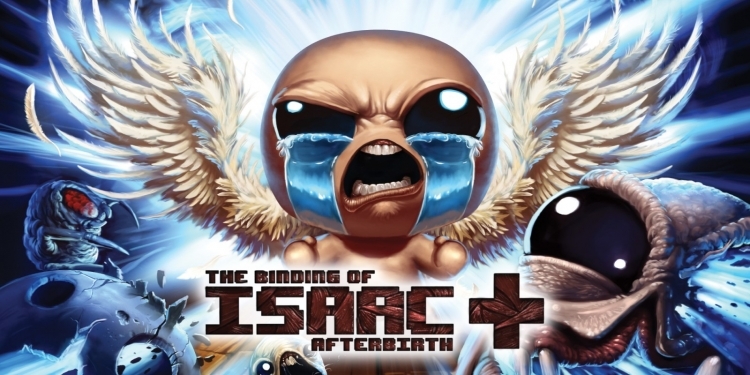 The final product of multiple iterations on the original 2011 roguelike, The Binding of Isaac: Afterbirth + still takes an irrelevant spin on the dungeon format of the original The Legend of Zelda, but with a lot more content. 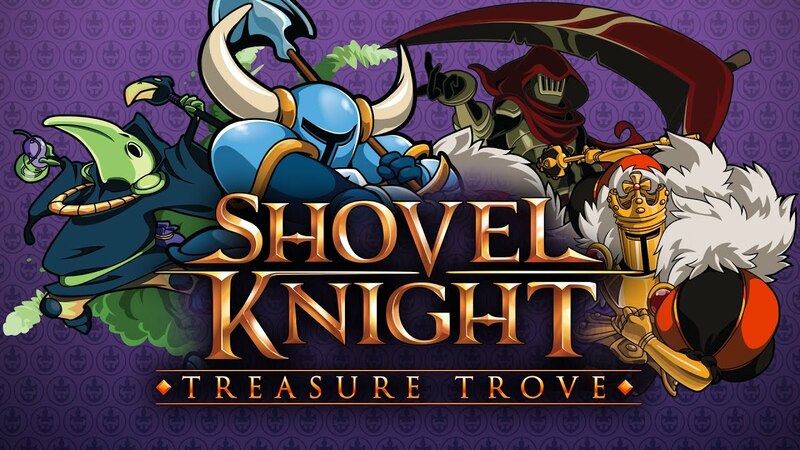 Launching just 14 days after the Switch itself, the game’s repetitive roguelike structure fit perfectly with the system’s portable nature. 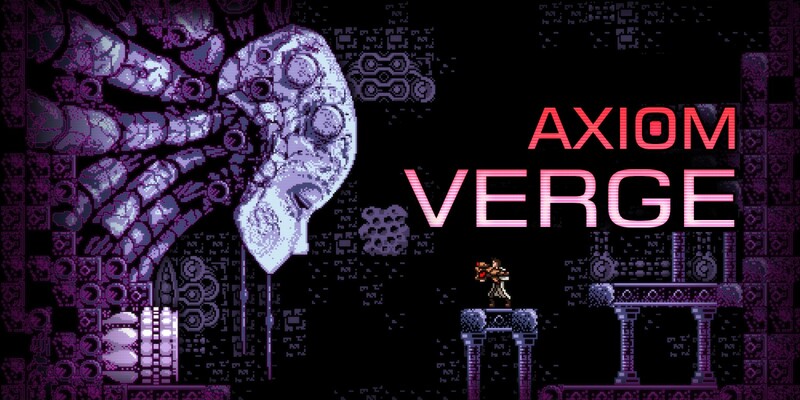 Solely developed by Tom Happ, Axiom Verge capitalizes expertly on the “metroidvania” genre to create something that honors the old as much as it brings in the new. The eerily detailed sprite work and haunting music make it hard to believe that a single person created it all. 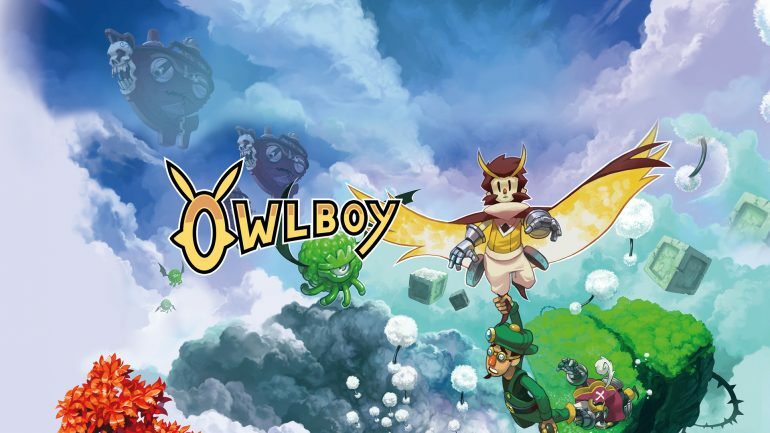 Each of Owlboy’s roughly ten hours fully reflects the ten years spent developing it. 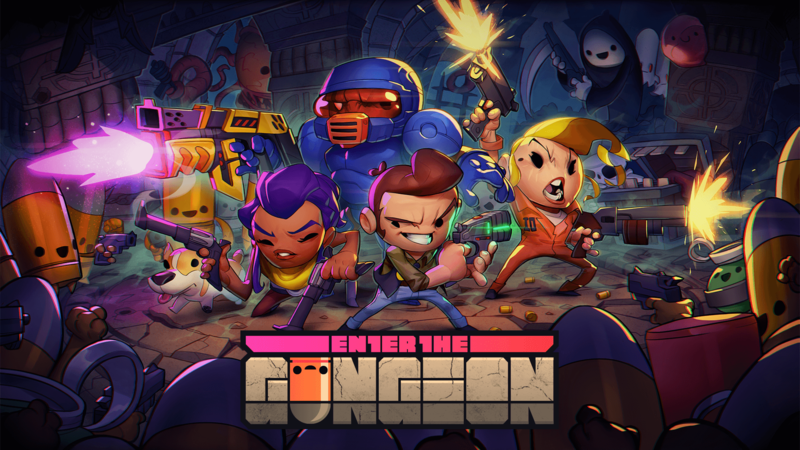 Supported by a “hi-pixel” art style, this game takes the traditional Zelda format and carrying it to the vertical space, replacing items with genuinely endearing characters, all set to an uplifting soundtrack with an equally uplifting story. 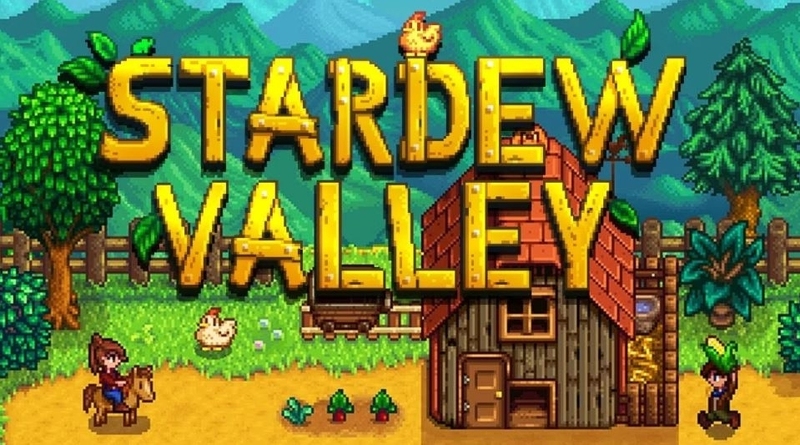 Just like Axiom Verge, Stardew Valley was made by one person, but the two could not be more different thematically. Evoking a similar feeling to the Harvest Moon series, the game mainly sees you go about daily life as a farmer, interacting with (and possibly romancing) the surrounding civilians. With a variety of mechanics and a wide choice of personal objectives to go for, the Switch is perfect for relaxing in Stardew Valley for a few minutes (or accidentally hours!) before bed. 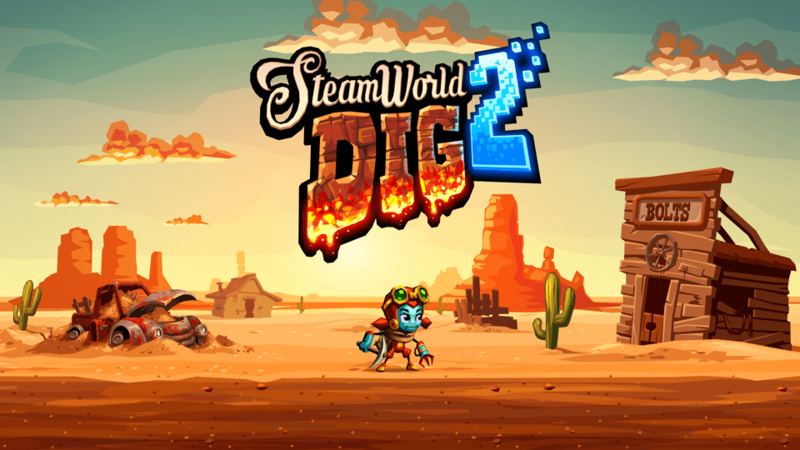 A cross between the open spelunking of Terraria and the structured design of the metroidvania genre, SteamWorld Dig 2 builds something even better than the original. By creating a satisfying system of progression, you always feel like you’re working towards something. Finally getting the recognition it deserves on Switch, Hollow Knight also takes advantage of the metroidvania genre, but takes it to completely new heights. 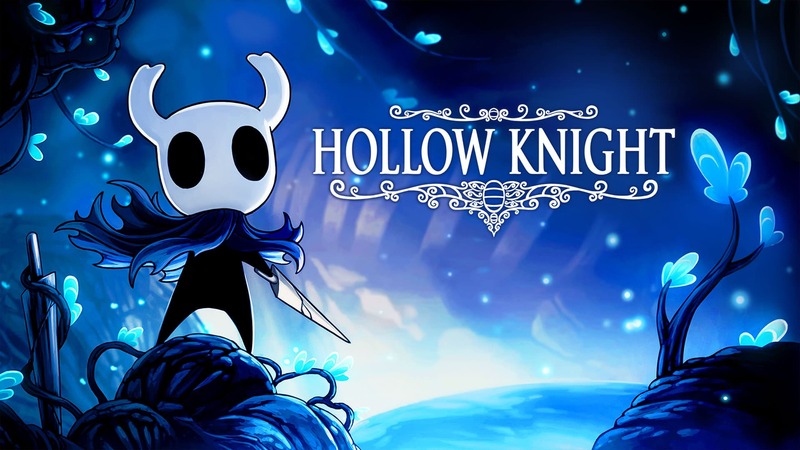 With a haunting yet beautiful soundtrack and world to get lost in, Hollow Knight delivers one of the best metroidvanias in recent years, rivaling the Metroids and Castlevanias that inspired it. This was a hard list to put together, so feel free to discuss what games you believe do or don’t deserve a spot!